Nike needed to pivot it's basketball storytelling from elite and untouchable to approachable and relatable. It still needed to be provocative and bold, but more importantly, something high school kids could relate to. The NBA had an influx of young guns shaking things up on the court and pushing the boundaries of their positions. They rose from the concrete courts across America to become more than just rookies, they were the future of the game. They had come out of nowhere. We partnered with Nike to have an intimate, honest and passionate conversation with these athletes. We dug deep into their personal insights, and shared their stories to launch the 2016 NBA season for Nike. Everyone has an origin story, everyone hits adversity, but only the great players come out of nowhere. Their raw and authentic point of view of the game fueled the heartfelt, emotionally driven storytelling at the center of the campaign. From the first time they even picked up a basketball to their latest night in gym, their passion for the game is contagious. We unlocked truths so genuine, entertaining and unexpected - you couldn’t help but want to lace up and play. The campaign kicked off with a TV spot featuring Paul George, Isaiah Thomas and Draymond Green. It aired during the NBA tip offs and NCAA Paradise Jam. The narrative was highlighted on the Nike+ app and amplified on social every week until All Star break with unique content made for Nike and all its partners. Knowing that fans also closely follow the athletes online, we created original content for their channels to complement the campaign. Basketball became the most engaged category in the Nike+ App, the center of Nike’s mobile ecosystem. 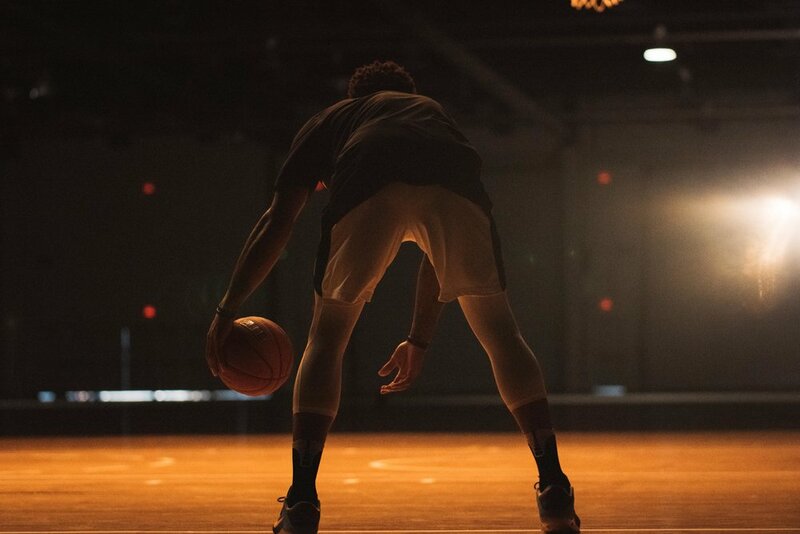 With over 231 pieces of content created, 85M impressions, 6.9M video views, and 3.3M engagements, we found a way to connect Nike Basketball to the a millennial audience. The content thrived on social, and in particular, on Snapchat, where we revolutionized Nike’s use of the platform with multi-part snaps that felt as if you were speaking one-on-one with the players. 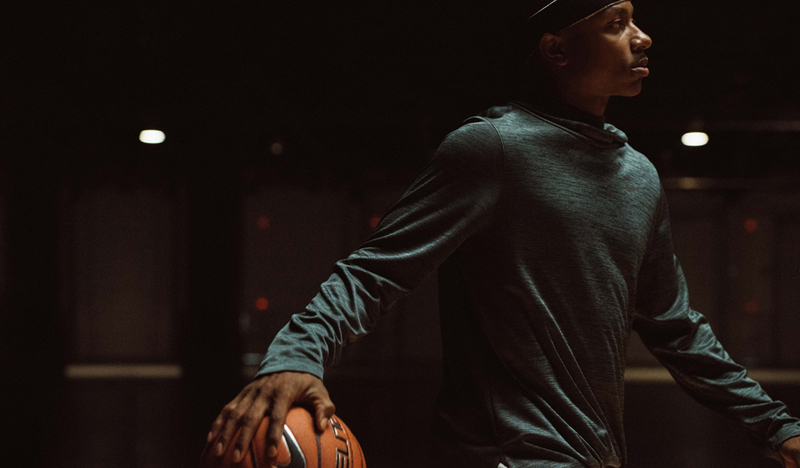 In sharing these authentic human stories, through diverse assets and media partners, we re-imagined the way Nike Basketball could storytell around their brand.